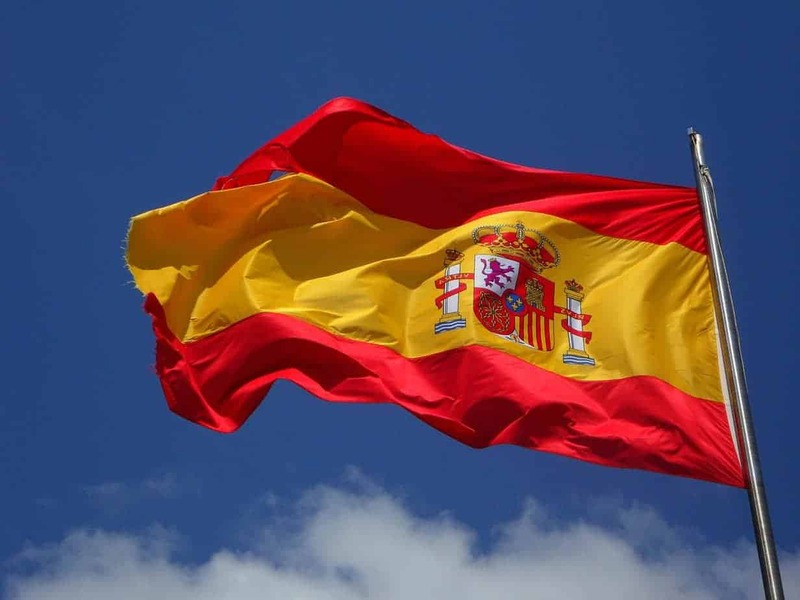 Do you wish to learn the Spanish language quickly? A wonderful way to achieve that without a boring classroom is to immerse into the travel experience. Spain… There is so much sun and cheer in that word! Though not the top tourist destination among tourists worldwide, Spain is enjoying increasing popularity with more and more travelers coming to embrace its joyfulness, abundance of cultural and natural sights, and a rich linguistic background for Spanish studies. So, how can you enhance the effect of Spanish classes online by a trip to Spain? Here are some tips from expert travelers and experienced language learners. Visiting Spain is always an exciting adventure, as any traveler with any tastes and expectations for the travel will find so much to see. The fairy-like atmosphere of Granada, the Moorish charm of the Alhambra, the breathtaking white caves of Sacromonte, the luxurious and relaxed atmosphere of Tenerife, the rocky peaks of Alicante – all that is what makes Spain so diverse and so unexpected. You can hardly see everything Spain has in store for visitors within one travel, so it’s better to decide on the type of sights you wish to attend during one travel in advance not to waste time when staying there. Student travelers can select among numerous language schools offering a realm of holiday programs for language learners from the entire world. However, a wise solution may be not to stick to one place for the entire period of stay in Spain. You can always find a program to your liking that takes into account travelers’ curiosity and offers travels to different parts of Spain within one program’s course. Here is a list of most popular programs in which you may enroll to combine the study of Spanish with an exciting exploration of Spain. If you wish to study in Alicante, you may select the program of Enforex or Study & Live in Your Teacher’s Home. Enforex is a great opportunity to study and have a good time; this large Mediterranean-style school is located right at the beach and functions since 2005 to teach students Spanish. The program “Study & Live in Your Teacher’s Home” is an international program covering over 30 countries including Spain. More than 2,000 teachers with a high level of language knowledge provide an excellent chance for full immersion in the host language and local atmosphere. If you want to stay in Benalmadena during your visit to Spain, you can choose to study Spanish at Solingua Instituto. This language school was created in 2014 and has already received a broad international acclaim in terms of educational effectiveness and generally favorable atmosphere. The school is located at the heart of Puerto Marina, in proximity to the beach and a set of cozy shops and restaurants. Hence, students always have a chance to enjoy a quality rest after the hard study sessions. Barcelona is most abundant in terms of language studies offers. Here, you can find dozens of language schools with an excellent academic reputation and favorable study conditions. Moreover, living and studying in the country’s capital is always a bonus, as you have much to see and to attend during your free hours. If you make up your mind to study Spanish in Barcelona, choose between Linguaschools (a certified school in the center of Barcelona), Expanish (a new school founded in 2017), Inlingua (one of the oldest language schools functioning since 1969), or the Kingsbrook Spanish School (a great school with summer language courses for adults). Other great offers for foreign students are in the ABCHumboldt, the Barcelona division of Enforex, and Don Qujote. As you can see, Spain has a whole lot of attractive offers for students who wish to embrace the vibrance of this welcoming, energetic country and master the host language. By coming to Spain, you will always be able to find new friends, establish hearty relationships, and get an excellent command of Spanish. Enjoy the travel!